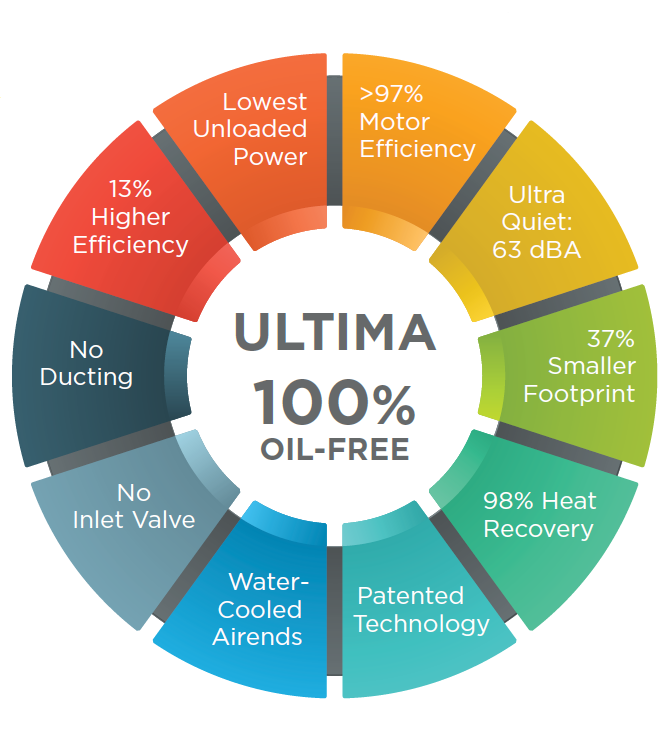 Ultima is a ground-breaking oil-free compressor. The unique design of this all new compressor range from Gardner Denver utilizes a low pressure and high pressure dry screw airend—each airend is individually driven by a variable speed, permanent magnet synchronous motor, offering exceptional levels of efficiency versus traditional oil-free technology. Considering that the highest cost in the lifecycle of a compressor is the energy to run it, the unique design of Ultima has allowed us to combine the ultimate performance with the ultimate efficiency, and still deliver a footprint 37% smaller than any other conventional two stage oil-free compressor on the market today. 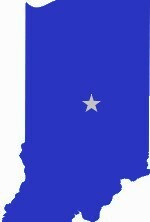 To ensure optimum performance the Ultima comes standard with iConn remote data analytics.